In 2013, Renara released a compilation of 11 of her favorite and most popular original compositions. It's essential listening for fans of Renara's music. Order a digital download for only $9 by clicking the button below. 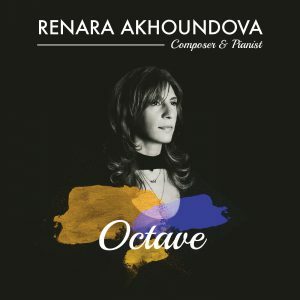 You will receive a link to a digital download of "Octave" immediately after your order is complete.